I’m guest blogging over at clothing designer Alpha Industries this week. My first post is about one of my favorite subjects: ladies wearing men’s clothing! Below are a couple of my favorite fashion picks at Alpha Industries. 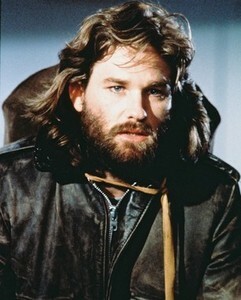 So glad it’s becoming the time of year where I can dress like Kurt Russell from the The Thing again. Love the motor bomber, but are biker jackets out this winter?